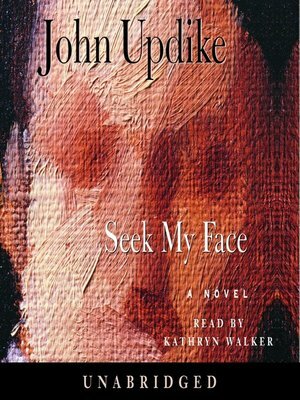 John Updike's twentieth novel, like his first, The Poorhouse Fair (1959), takes place in one day, a day that contains much conversation and some rain. The seventy-eight-year-old painter Hope Chafetz, who in the course of her eventful life has been Hope Ouderkirk, Hope McCoy, and Hope Holloway, answers questions put to her by a New York interviewer named Kathryn, and recapitulates, through the story of her own career, the triumphant, poignant saga of postwar American art. In the evolving relation between the two women, the interviewer and interviewee move in and out of the roles of daughter and mother, therapist and patient, predator and prey, supplicant and idol. The scene is central Vermont; the time is the early spring of 2001.